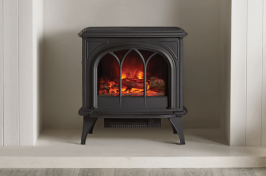 Looking for a stove without the issues of smoke and ash? 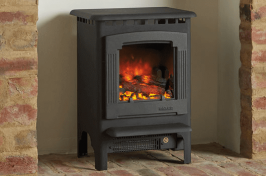 Look no further than the electric stove range at Warm & Cosy Ltd, where we aim to find the right stove for your home. 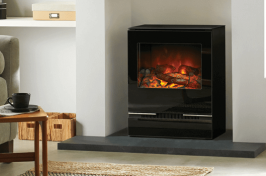 From log-effect to coal-effect electric stove fires, there is an option for any home, giving you the instant glow and warmth of a real fire. 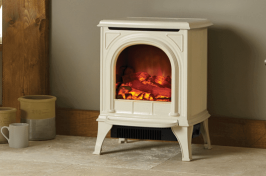 There is also no flue required for these stoves, making them ideal for rooms where a flue isn’t viable. For over 35 years we have been helping our customers match their taste and decor to the right fireplace choice. 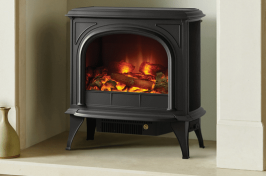 With a full installation service, you can rest assured that your home is in safe hands when selecting a stove from us. 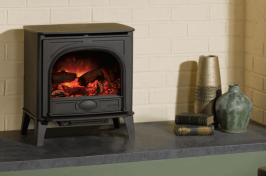 Make your journey towards a warmer home today by contacting us to discuss electric stoves. To get inspiration for your home, please visit our newly renovated showroom in Sheffield where we’ll be happy to assist you.